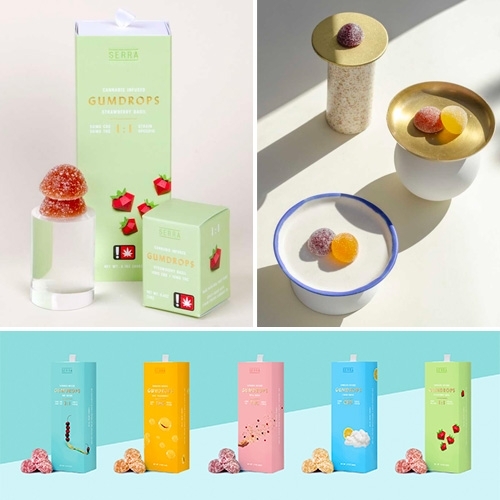 Serra THC/CBD Gumdrops are beautifully packaged and their "sweets are infused with real fruit purees, then rolled in extra-fine sugar crystals" by hand! 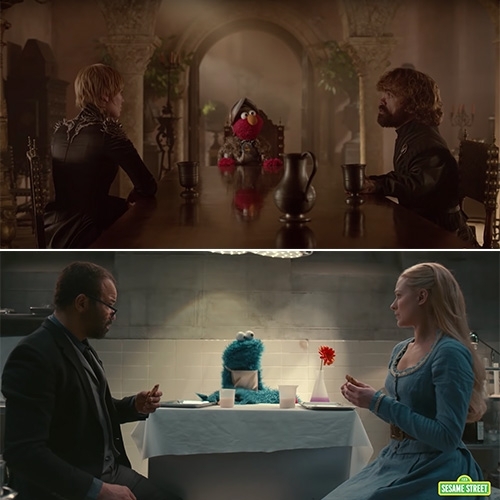 VIDEOSesame Street x Game of Thrones and Westworld. Fun HBO crossover spots to teach kids (of all ages) about respect! Featuring Elmo and Cookie Monster. 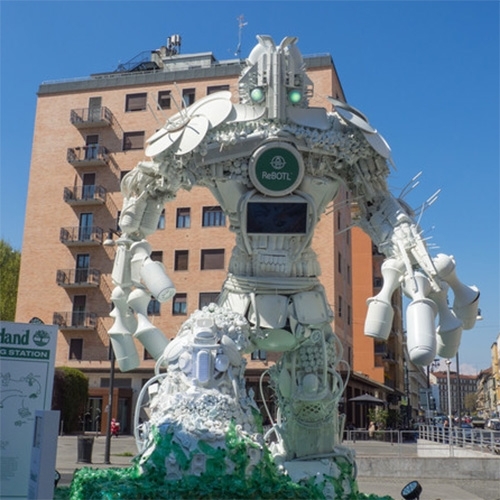 Raising Robotic Natives: Artefacts for generations growing up with robots by Stephan Bogner, Philipp Schmitt, and Jonas Voigt. 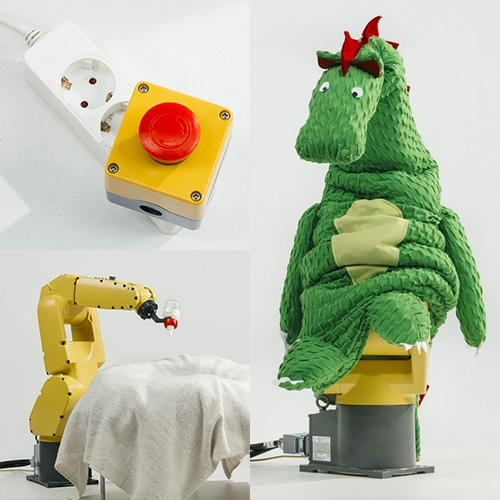 Living Room Kill Switch, Robot Baby Feeder Toolhead, Dragon Costume for Industrial Robot, and "My First Robot" Book. 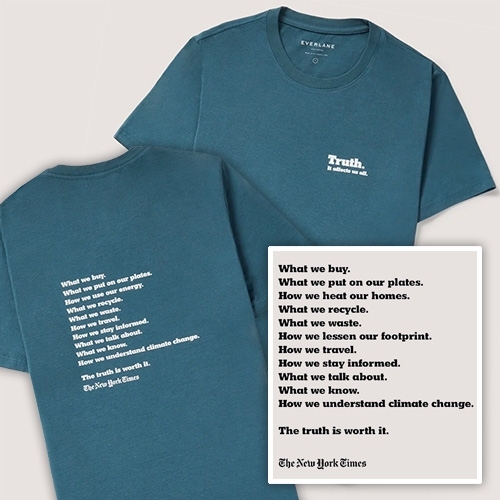 Everlane x NYTimes: Earth Day 2019 T-shirt and sweatshirts focusing on the truth of climate change. 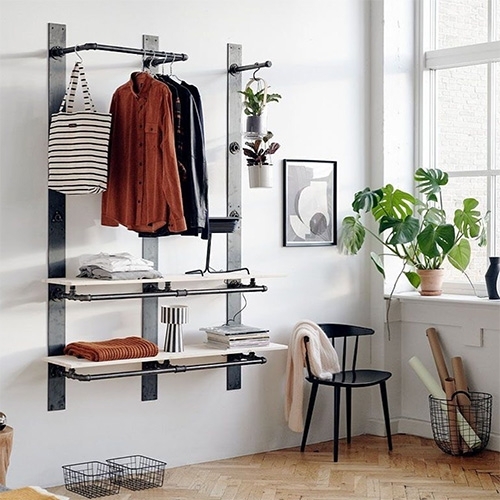 RackBuddy - this Danish company is taking the DIY industrial pipe shelving look to a new level with simplified modular systems. 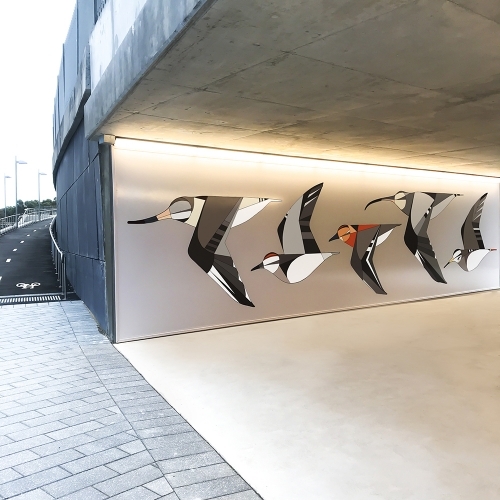 Their Elements collection is particularly interesting with the wall panels you mount then attach pipes to. 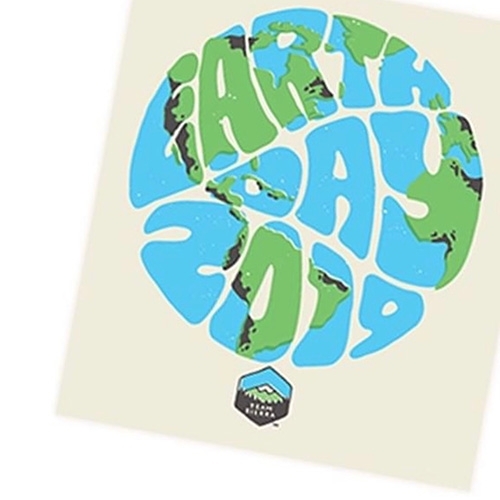 Sierra Club Earth Day 2019 Stickers! OBall Clicky Twister Easy Grasp Rattle. 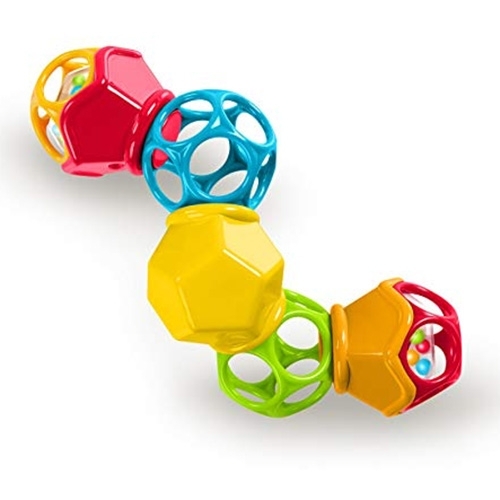 5 linked dodecahedrons = baby rattle + fidget toy for all ages. Satisfying clicks and twists combined with the classic OBall slightly flexi dodecahedrons. 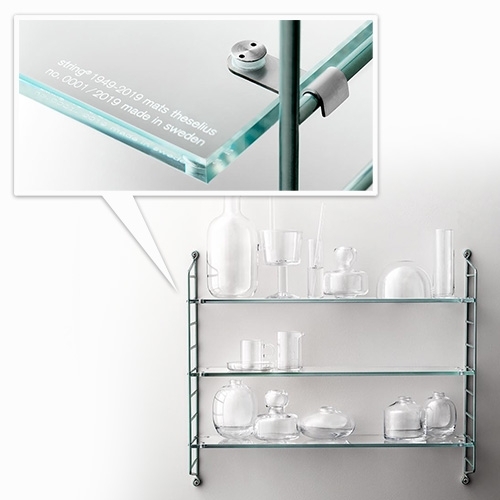 String Pocket 70th Anniversary Limited Edition by designer Mats Theselius - featuring glass shelving and powder coated stainless steel panels, it will be produced in 2019 reproductions. 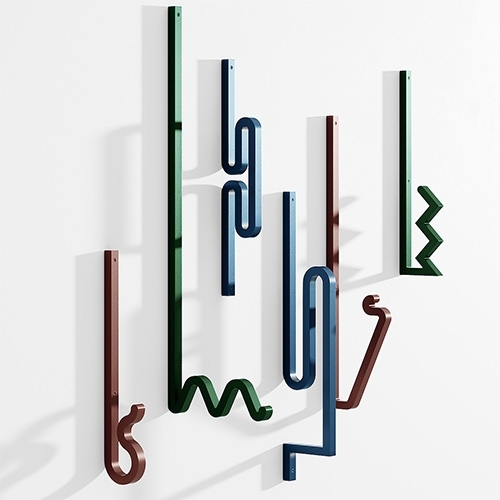 ZAG Hooks by Studio Bling for La Chance! 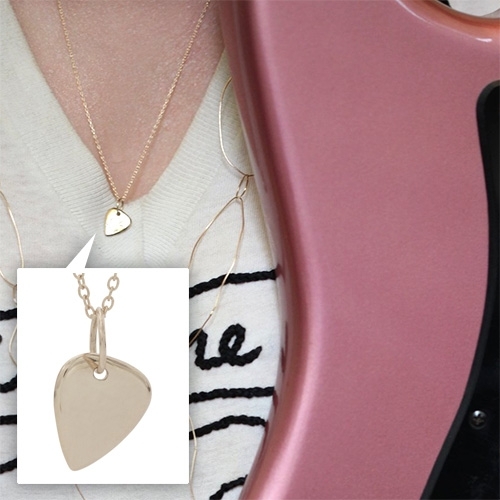 Bittersweets NY Mini Strummer Charms in gold and silver - perfect little guitar picks that can be hand engraved. 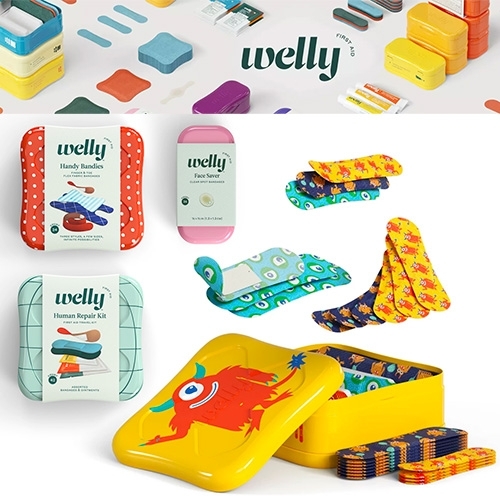 Welly first aid solutions are packaged in adorable stackable tins with cheeky names like Human Repair Kit, Oops Equipment, Superhero Supplies, Bravery Badges, Blister Blasters, Bumper Stickers, Calm Balm and more... 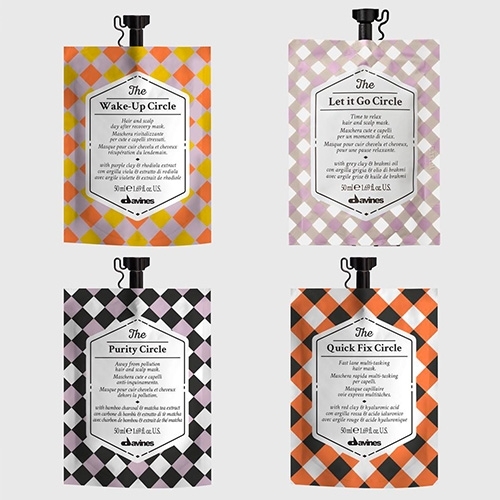 Launching at Target 4/7. 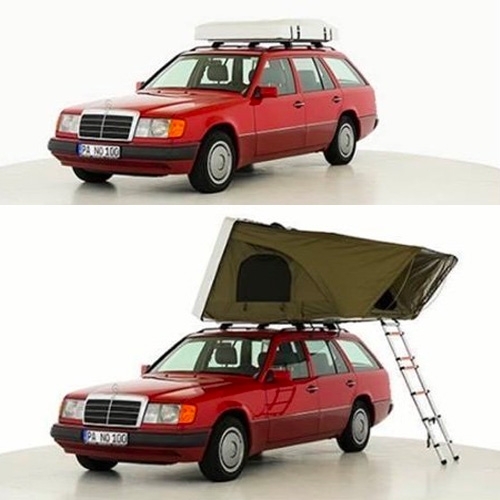 Panorama - Interesting hard shell roof top tent design by Jan Loss and Lukas von Rantzau on Kickstarter. What's really most striking are the images of it on that cherry red vintage Mercedes station wagon! 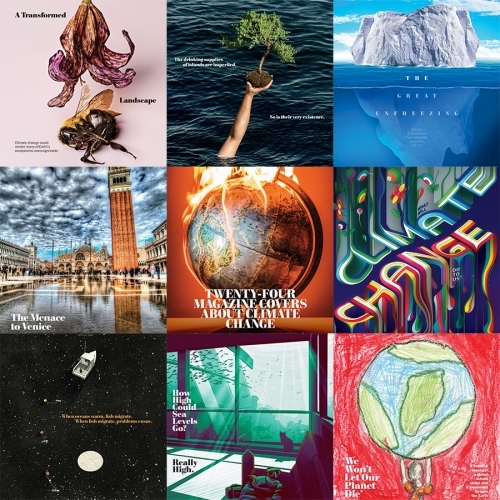 Our Planet on Netflix. 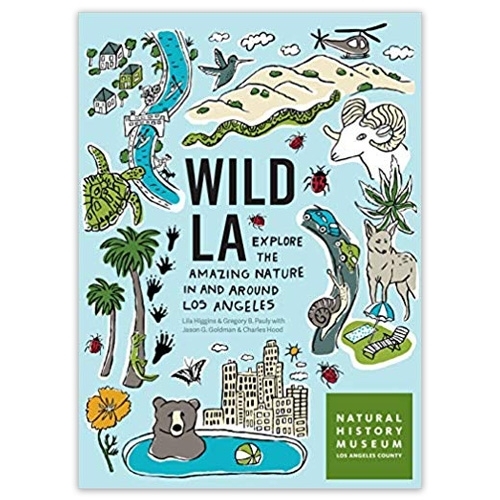 Narrated by Sir David Attenborough, by the makers of Planet Earth. 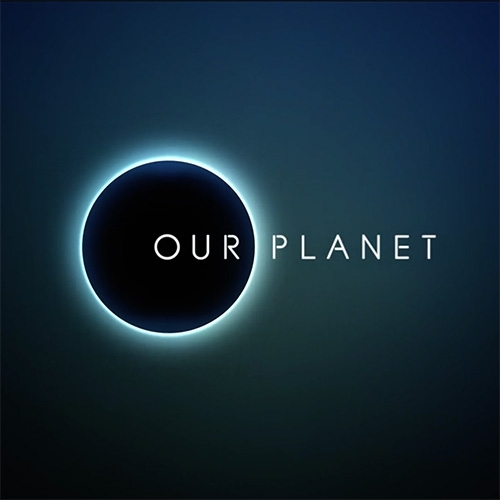 "Experience our planet's natural beauty and examine how climate change impacts all living creatures in this ambitious documentary of spectacular scope." 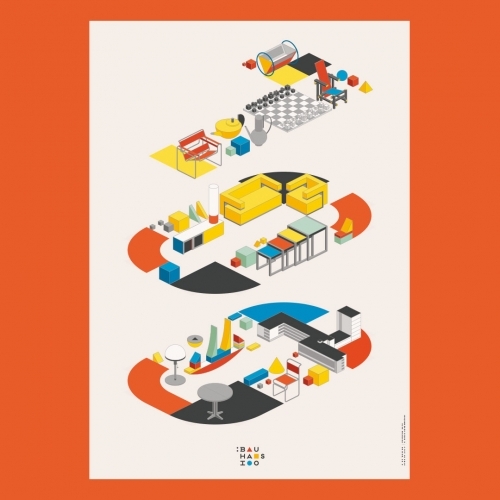 The WW Colour Series collab by HAYCHE x Studio Makgill is a bold experimentati with colour, typical of the studio's adventurous creative ethos and is available in a selection of 3 colourways. 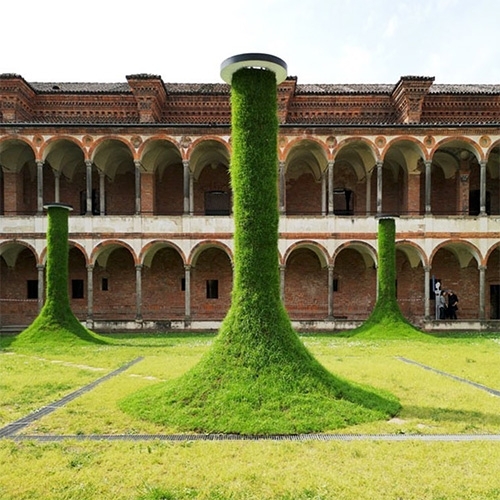 Designed by Alejandro Villarreal + Studio Makgill. 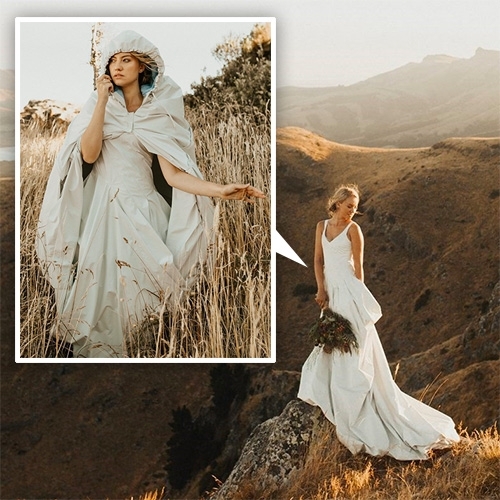 Kathmandu Adapt Wedding Dress! 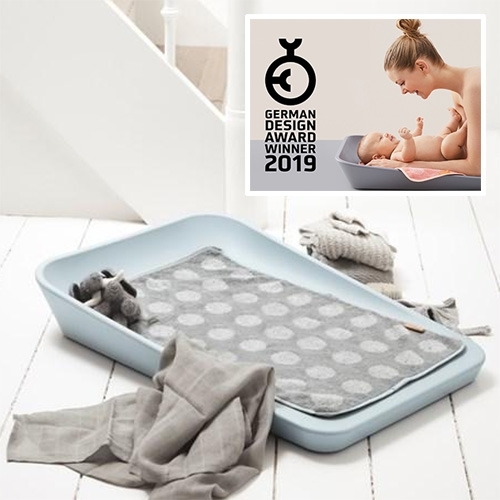 Made of GORE-TEX, lined with pale blue merino wool, water and wind-proof, and the train transforms into a cape with hood! 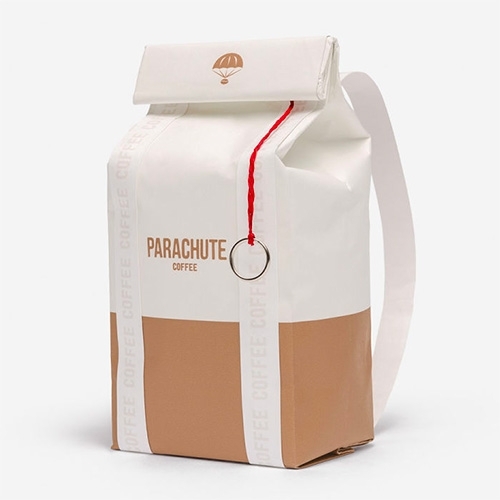 Designed by Tanya Carlson. One of a kind, and complete with pockets! 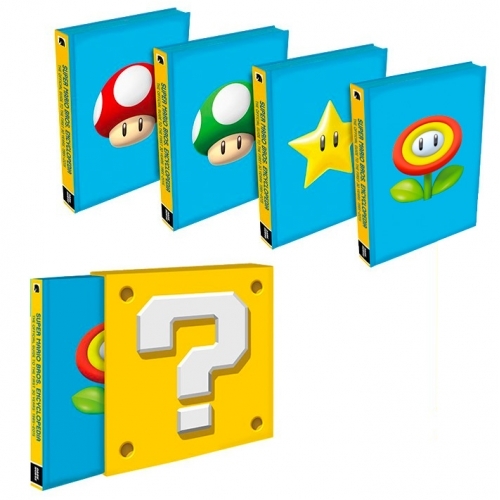 Super Mario Encyclopedia: The Official Guide to the First 30 Years Limited Edition! 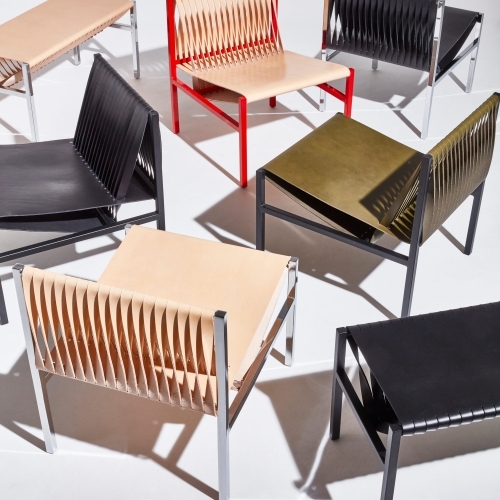 The new DL Collection by Dion Lee and GibsonKarlo is for DesignByThem. 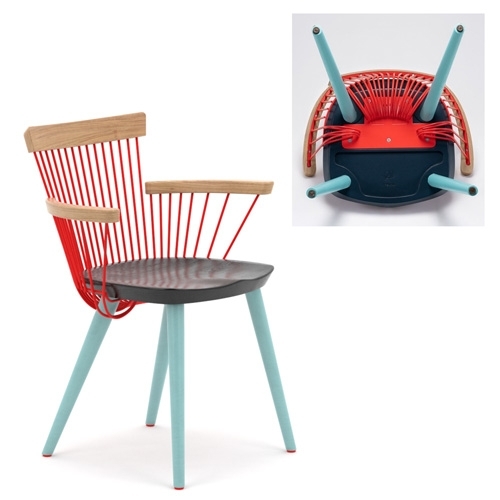 It references the iconic Bauhaus slung leather furniture typology, and combines Italian saddle leather tensioned over a steel frame. CJ Hendry's instagram gives us a peek behind the upcoming Rorschach show April 10-21 in Dumbo, Brooklyn. 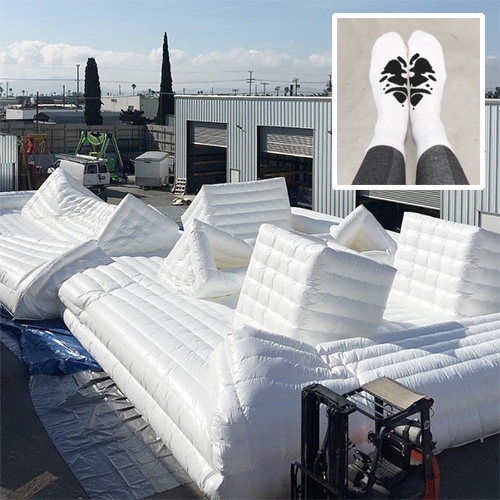 The making of her custom 3000 sq ft inflatable bounce house of a psych ward with padded walls (complete with custom socks!) 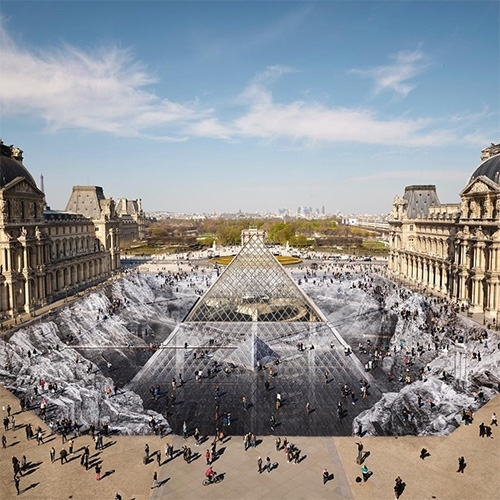 is incredible. 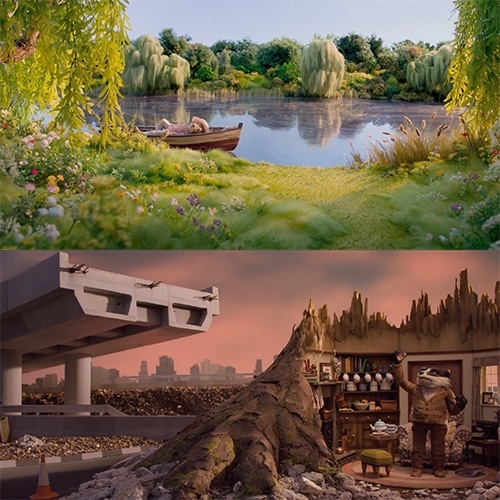 "Wind in the Willows" David Attenborough narrates this stop motion advert for the Wildlife Trusts. Directed by Tom O'Meara and Matthew Day at new London based production company ROWDY. 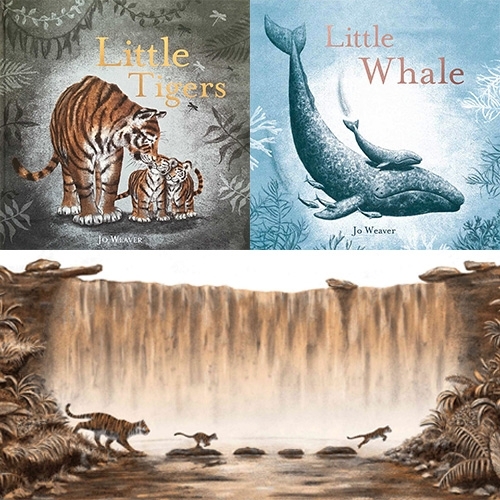 Jo Weaver - beautiful illustrations for her children's picture books: Little Tigers, Little Whale, and Little One. Wow! 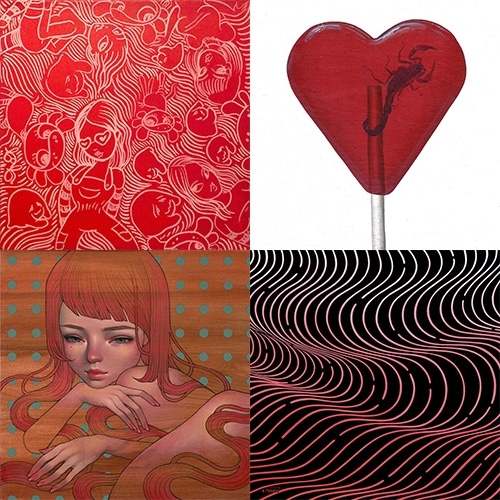 Boooooooom x Thinkspace: ‘Seeing Red’ opens 3/30 and this 12x12 inch invitational curated by Booooooom is stunning! Take a look at the preview with favorites from artists like Audrey Kawasaki, Brendan Monroe, Fafi and more! 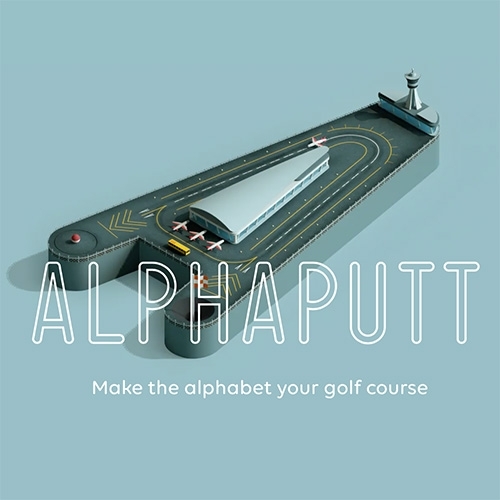 Alphaputt - typography meets golf on iOS! You can pick a word to make your course, or be surprised. Game by Sennep Games. 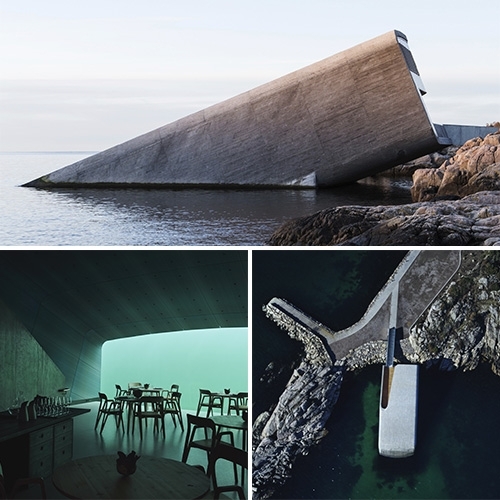 Under - the first underwater european restaurant just opened in Lindesnes, Norway. 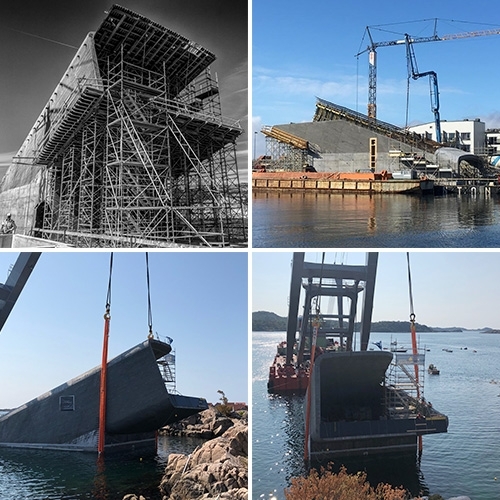 Designed by Snøhetta. 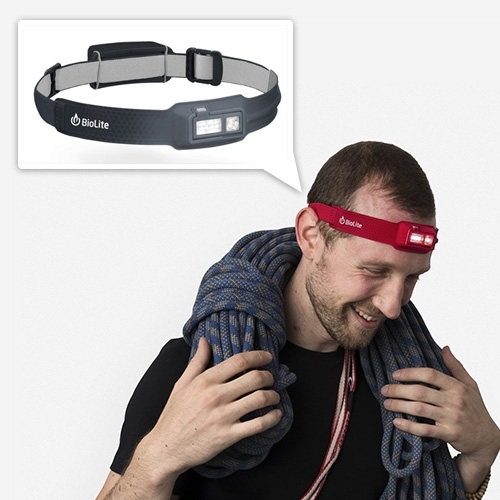 The BioLite Headlamp 330 is a NOTCOT favorite - so thin, so light, and so bright (with no nauseating bounce) we've been grabbing it for everything from night dog walks, to working under a car, to camping and more! 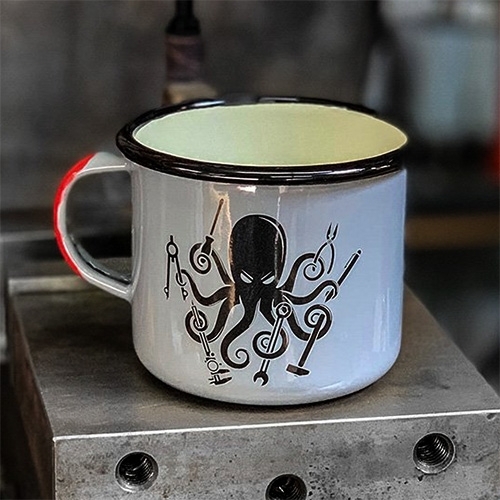 Prometheus Design Werx pair of SPD Kraken DIY + All Terrain Enamelware Mugs 16oz featuring the fun tool wielding octopus we love! 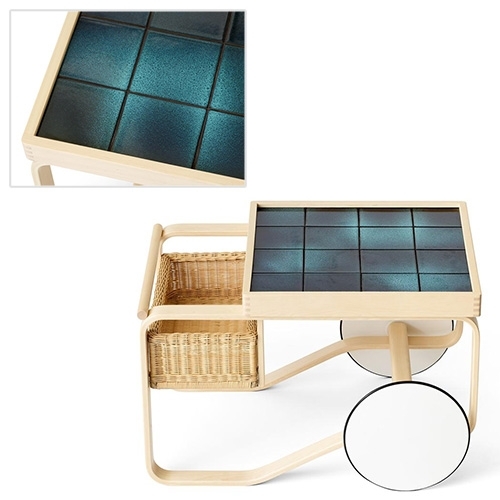 The Artek + Heath Collection is so lovely, especially the Tea Trolleys! Form-bent solid birch lamella frame, MDF wheels, rattan basket, and ceramic tile. 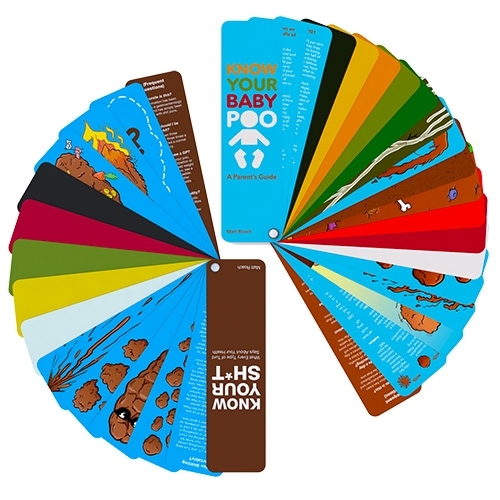 Only 6 of each made. 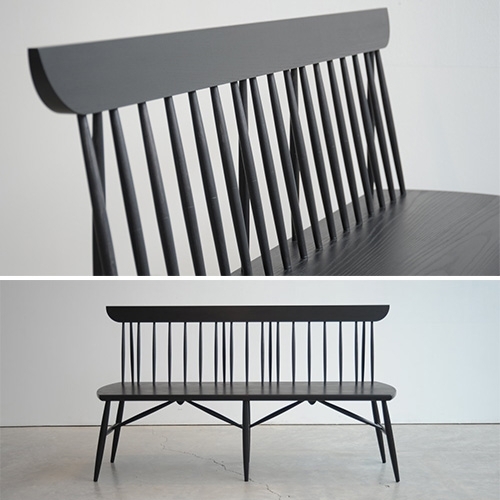 The Joaquin Bench by Arrow Furniture Works is a Windsor inspired bench designed and handbuilt in Portland, OR. Made of Solid Ash. 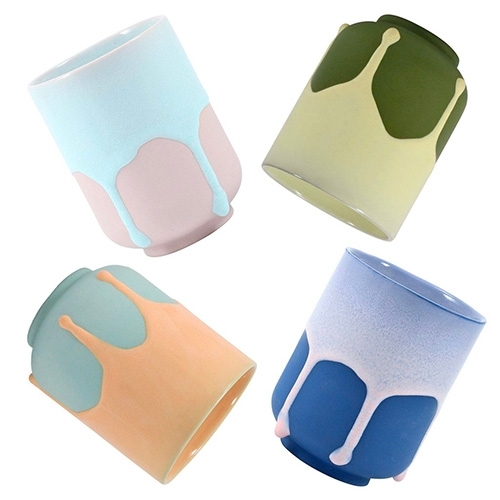 Studio Arhoj's new Melting Mugs! 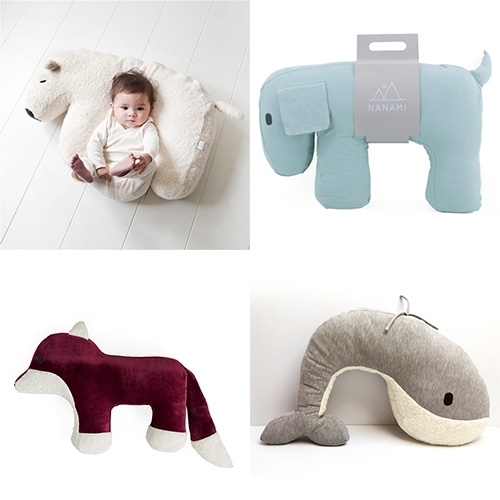 Nanami - Adorable animal nursing/hang out baby pillows in polar bear, whale, dog, and fox designs. 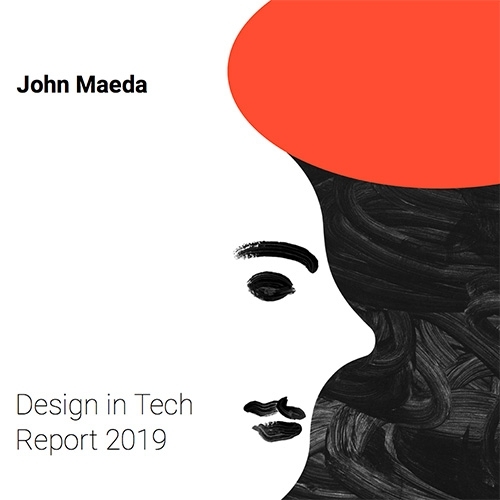 John Maeda's Design In Tech Report 2019 - read it! 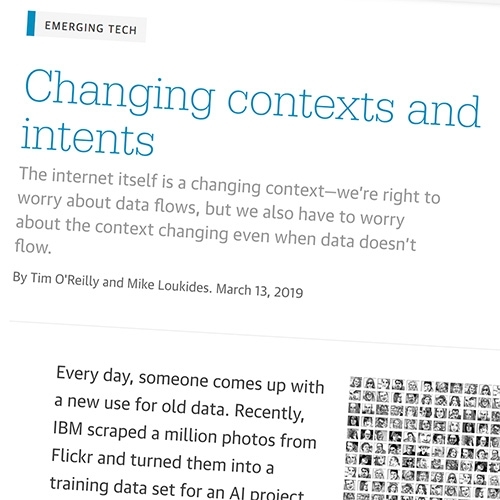 Happy Pi Day 2019! 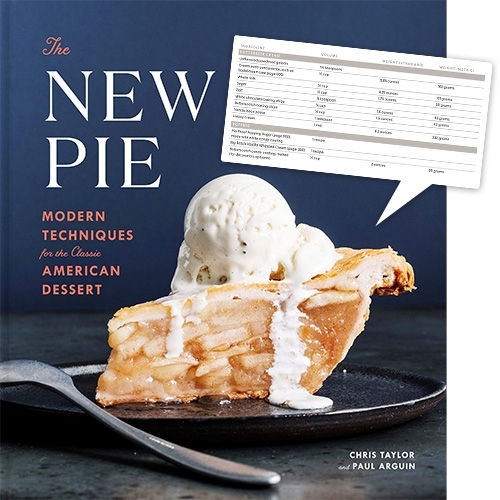 The New Pie: Modern Techniques for the Classic American Dessert by Chris Taylor and Paul Arguin is a unique new pie cookbook that just launched. 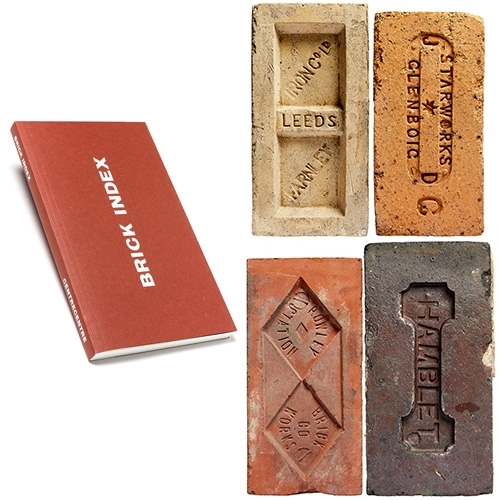 Particularly liking the recipe layouts showing both weights (standard/metric) and volumes. 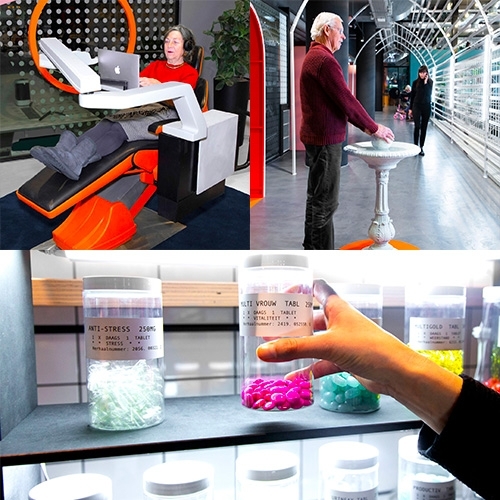 Interesting read over at Frame: "Hey, millennials: You’ll need a co-working space in your 70s, and here’s a sneak peek" by Rab Messina.